Elaenia is a genus of passerine birds in the tyrant flycatcher family which occur in Mexico, the Caribbean, and Central and South America. Except by voice, specific identification is often difficult since many species are very similar. 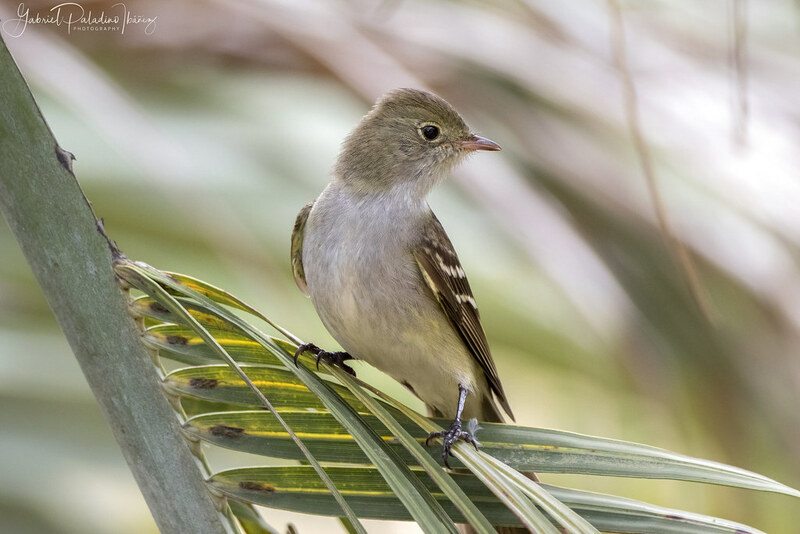 Elaenia flycatchers are typically brownish, greyish or olive above, and off-white and/or pale yellow on the belly, with a white or pale yellowish eye-ring of variable strength and two or three wing bars. Some species show a crest; often with a semi-concealed white patch/streak.